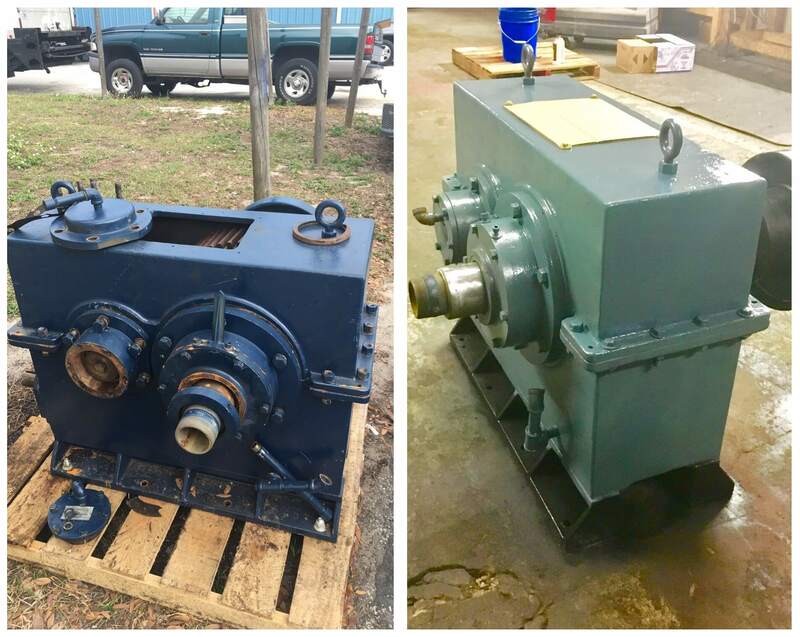 is the fastest, full service Machine shop, worldwide specialist in Gearbox repair of all makes and models Taking the latest innovations of our Gearbox repair experts, our goal is to get, often mission critical, Gearboxes back into production at the shortest timespan possible. 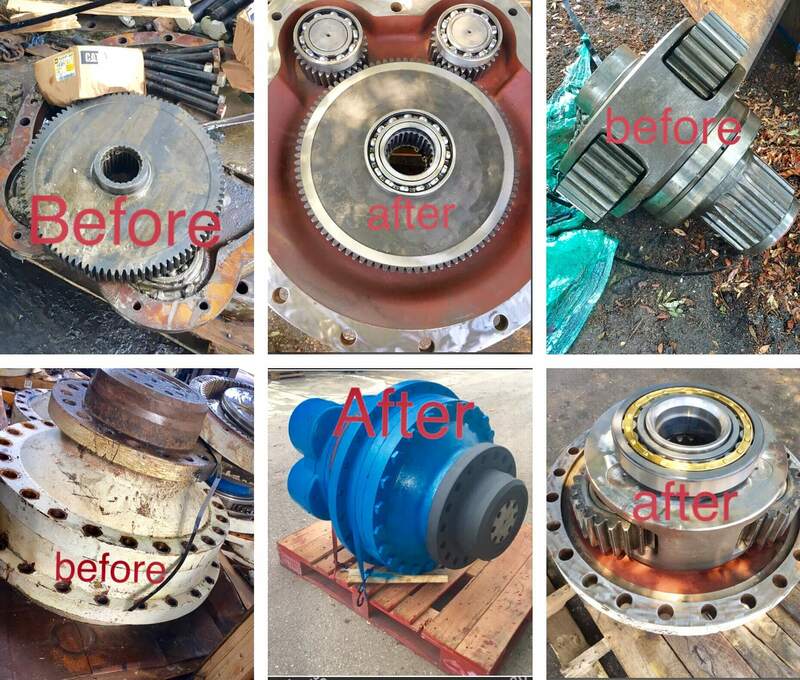 We have a winning track record in Gearbox repairing! 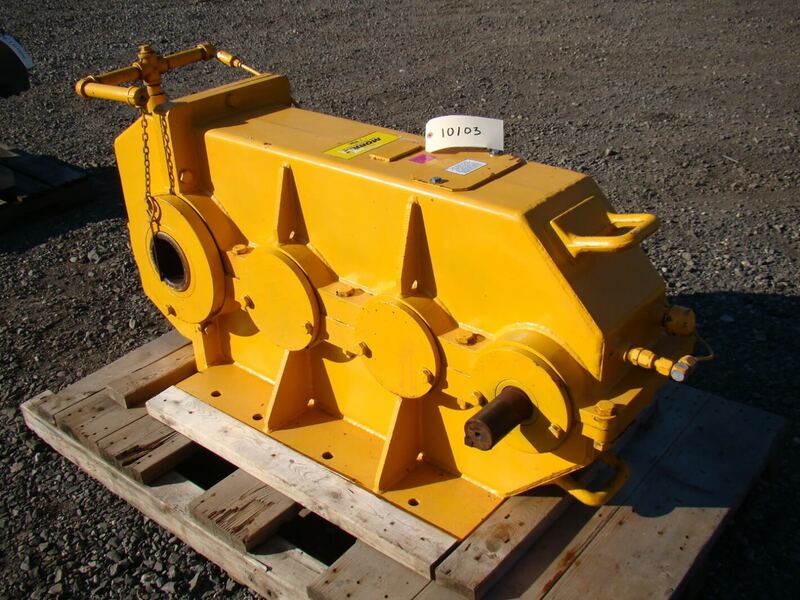 Do you have a Pinion Gear that needs repair? 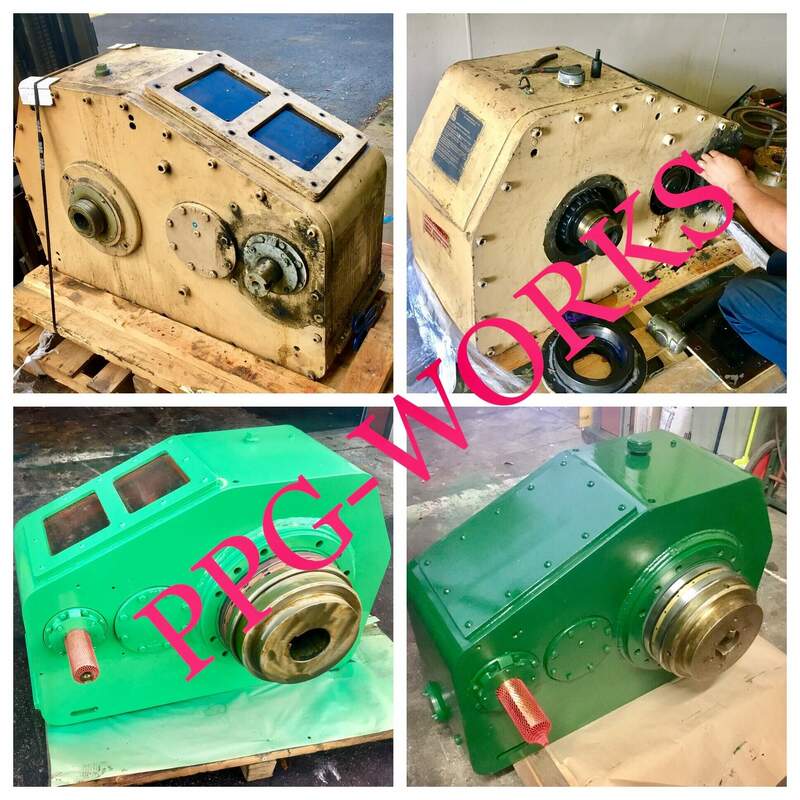 The Gear Repair experts at PPG Works can repair your Pinion Gears to full working condition with warranty. 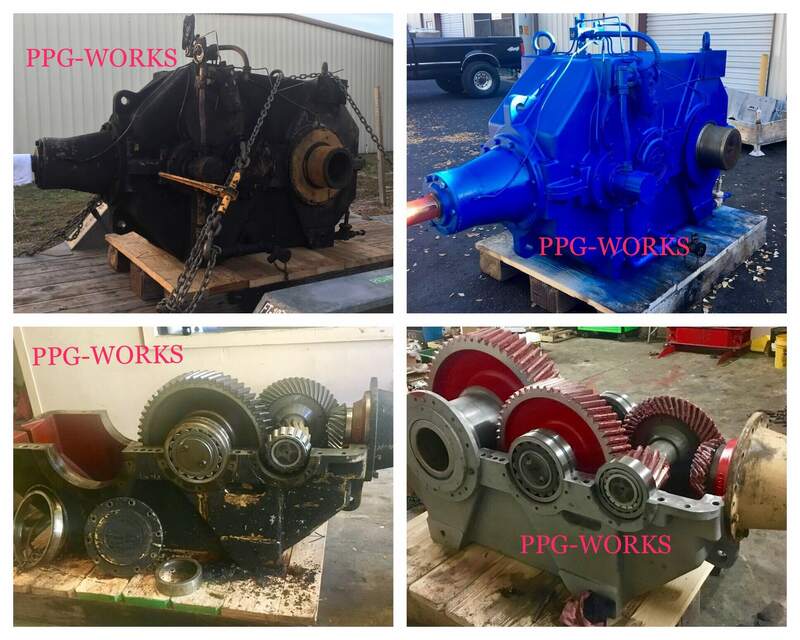 PPG Works is #1 on Google when you search "Industrial Gearbox Repair" and there is a reason. Google recognizes the quality in our work and repairs and ranked us above all the others. 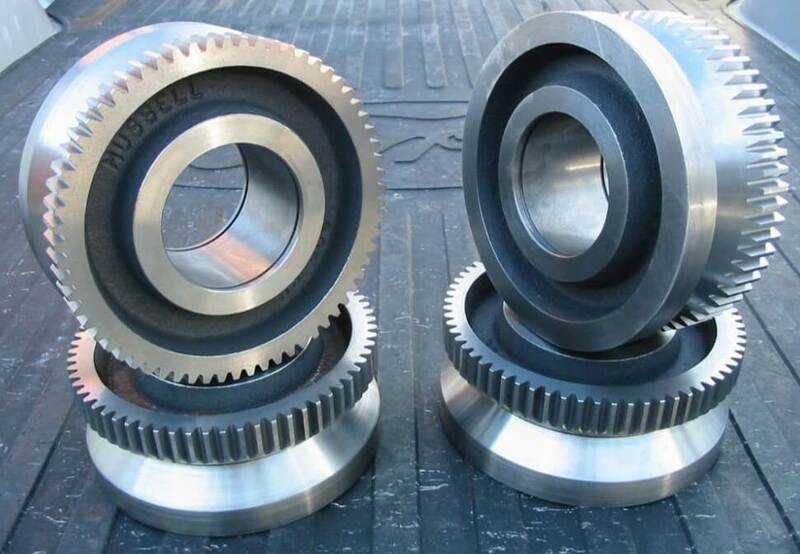 So, when we say we can help with your Pinion Gear repair we mean it. However, These Pinion Gears will need repair someday.